Homeopathy is the fastest growing alternative medicine in the United States today as millions are experiencing profound, lasting healing. It is the second leading form of medicine on the planet. Empowering each person to realize their own potential for optimum health and to professionally train those with a passion for healing others. 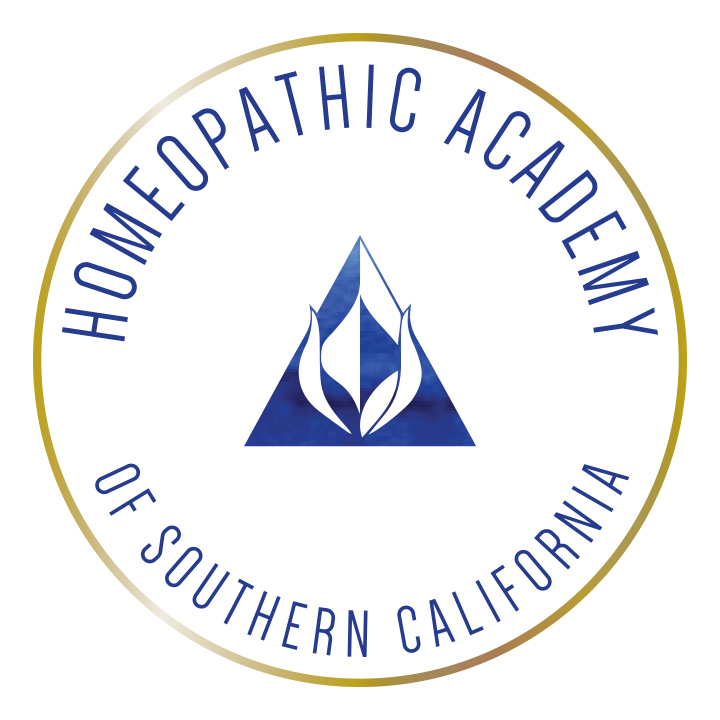 HASC’s comprehensive 3 year program supports each student along every phase of learning, from initial exposure to how it all began to setting up and managing your own professional practice as a Classical Homeopath. Our new beginner classes provides everyone an opportunity to learn a more natural system of medicine for their friends and loved ones. 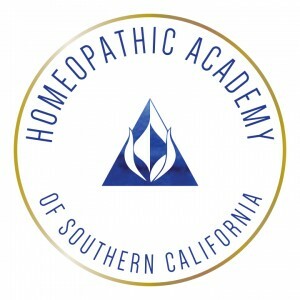 Our commitment to unity with diversity provides an expert team of accomplished instructors, allowing a well rounded educational experience one weekend per month at our Homeopathic school in San Diego, California. Our Community Clinic offers affordable, expert homeopathic care to the public.